Problems with residential or commercial roofing systems can be traced back to three primary causes: old age, improper installation and neglected maintenance. The most common issue the majority of home or building owners have with flat roofs is leakage, and this can be a result of any one of the aforementioned factors. Despite the name, flat roofs are not 100% flat. The roof surface is actually pitched slightly, just enough to drain off any standing water. Standing water that doesn’t drain can cause a lot of damage to the roof itself, and potentially be a major expense in terms of repairs. You can easily prevent any of these issues and extend the life of your flat roof with a little bit of preventive maintenance. Our professional roofing specialists at Earl W. Johnston Roofing know all the best solutions for common flat roof problems you may encounter. Earl W. Johnston Roofing offers roofing membranes that boost the water resistance of your flat roof. These membranes provide added protection for existing roofs, and are particularly useful on older roofs that suffer from frequent leakage. These membranes have a shorter lifespan than the roof itself, lasting about 30 years, so it’s not uncommon for commercial roofs to go through two or more membranes in the course of its lifetime. Flat roofs are vulnerable to standing water. Prolonged exposure to water can deteriorate any protective membrane or coating on your roof, which is why proper drainage is so important. Standing water is generally caused by blockages in the drainage system. Prevent this problem by regularly doing a visual inspection of the roof, keeping an eye out for leaves, dirt and other debris which could clog the outlets that allow water to drain. Seasonal maintenance is a great way to keep commercial and residential roofing systems in excellent shape. 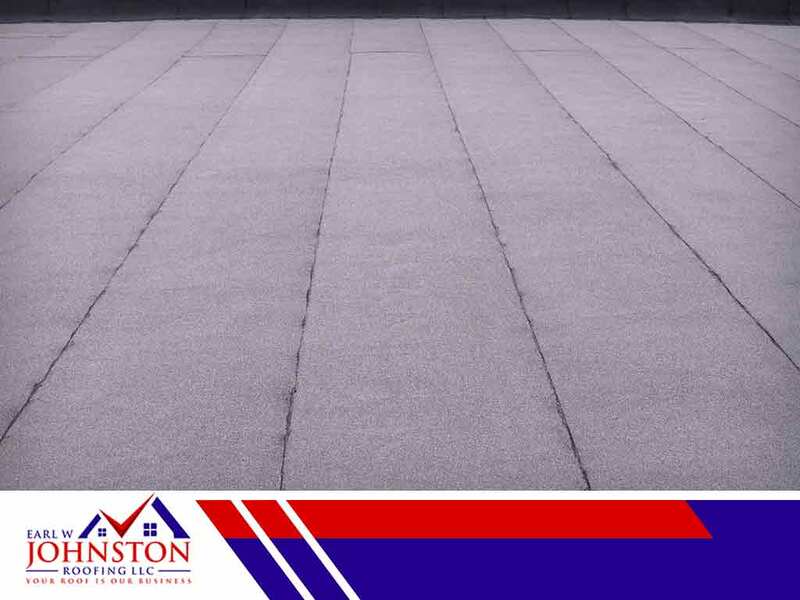 This is especially true for flat roofs, as the low-angled slope is susceptible to water pooling. Additionally, clearing out obstructions in the water flow outlets should be done as often as necessary. We can help keep your flat roof in outstanding shape. Ask our pros at Earl W. Johnston Roofing about our regular maintenance and seasonal inspection programs. Call (954) 908-2871 or use our online contact form for more information. We serve Ft. Lauderdale and Hollywood, FL.